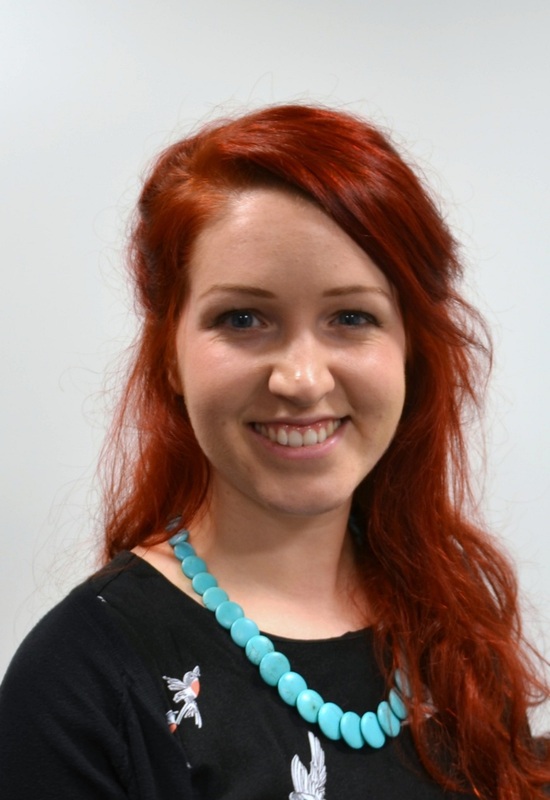 Amy joined our team just over a year ago with the task of increasing our panel of medico legal specialists. Using resources such as Specialist Info, Linked In and the UK Register of Expert Witnesses, Amy constantly looks to source experienced medical professionals in all areas of the United Kingdom to increase our diverse panel. Amy is currently looking for MedCo Orthopaedic Specialists to provide 2nd Fixed Fee Reports for Soft Tissue Injury Claims. We are especially keen to source Orthopaedic experts in the following areas; Lake District National Park, The North East, Midlands, South Wales, Cornwall, Plymouth, Portsmouth and Dartmouth. We are continually searching for experts in the more remote and rural areas to avoid clients having to travel big distances to see the right expert. We have increasing demand for Orthopaedic Consultants specialising in specific fields e.g shoulder, knee, spinal injuries, Psychiatrists, Neurologists & Dermatologists in all areas of the country. If you are interested in joining our elite panel of specialists please contact Amy who will be very happy to assist you.